GG’s By The River is in the perfect position to access the region’s best attractions. GG’s By The River is in the perfect position to access the region’s best attractions. Whether you’re going to spend a day with the kids on the slopes of Mount Buffalo or want to spend a relaxing afternoon savouring the finest Merlot from The Ringer Reef vineyard, the options are endless. 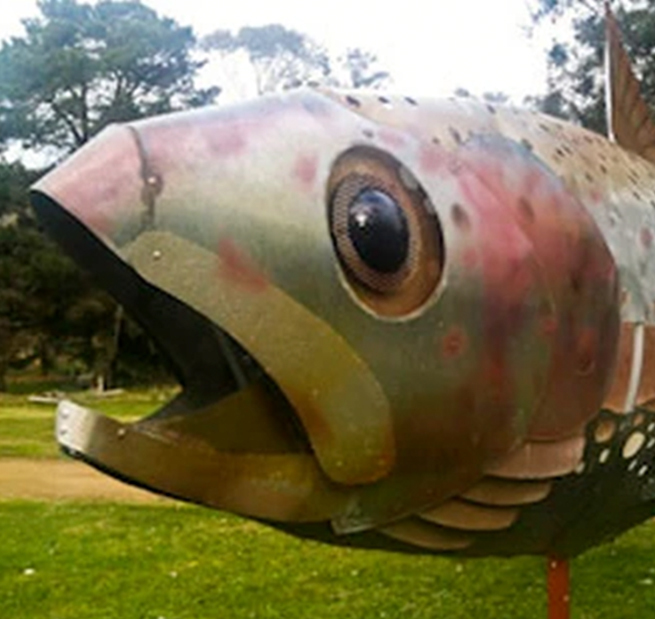 Mazes, trout fishing, a day trip to Beechworth or the Brown Brothers Milawa…there’s something for everyone to enjoy. GG’s host Stephen is always happy provide help or advice about what the area has to offer. And if you ask really nicely, he might even give you a lift to the local pub. The main “Mountain” section from Wangaratta to Bright and Beechworth is 97 km in length. It has moderate grades between Wangaratta and Bright and a significant grade from Everton up to historic Beechworth. 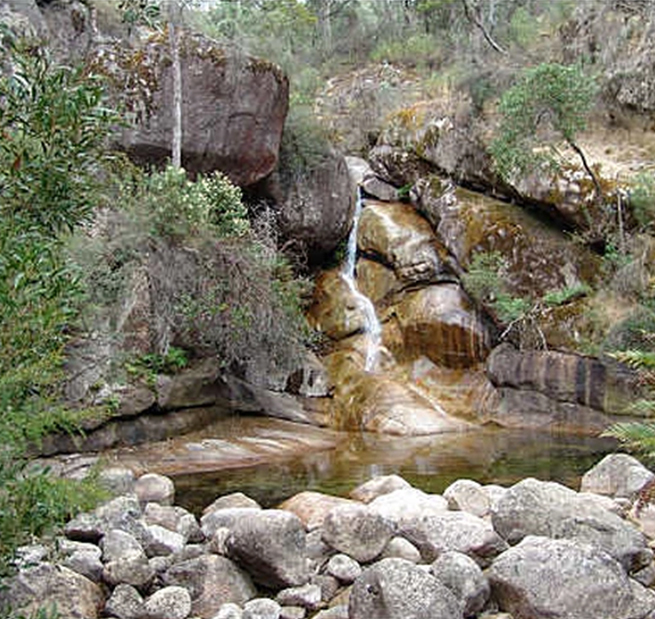 The trail follows the picturesque Ovens Valley and has beautiful views of Mt Buffalo. This track climbs past the pretty Ladies Bath Falls and onto Lower Eurobin Falls. A steeper track continues up to the base of the Upper Falls. 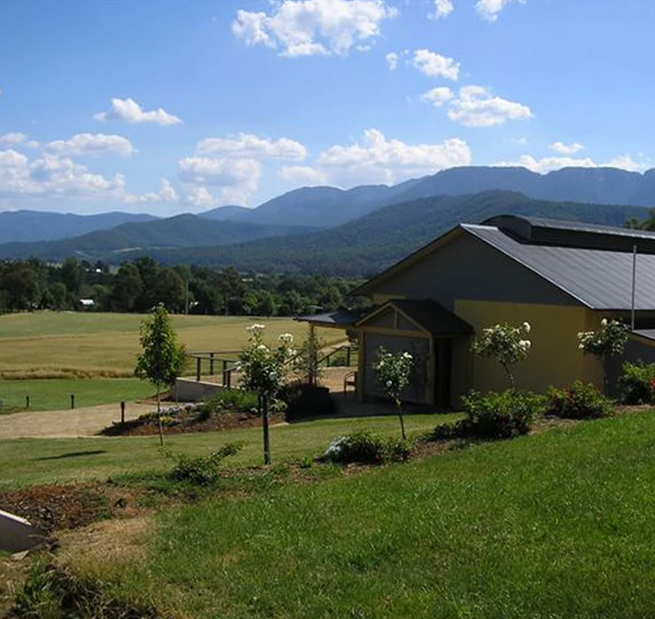 Located conveniently just off the great Alpine road on the Bright side of Harrietville in the foot hills of Mt. Hotham the farm is fed with some of Australia’s most pristine water from the springs and snow melt from Mt. Feathertop and surrounds. 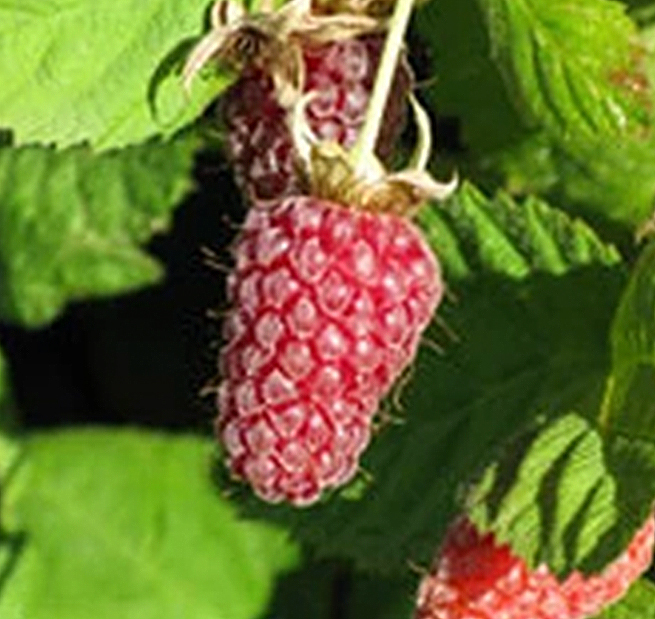 Bright Berry Farms is a locally-owned, family-operated business, producing North-East Victoria`s finest quality fresh and frozen berries, cherries, berry products, fruit wines and cool climate dry red wines. Kerrie and Rodney Allemand, owners of the Bright Herbs and Organics. 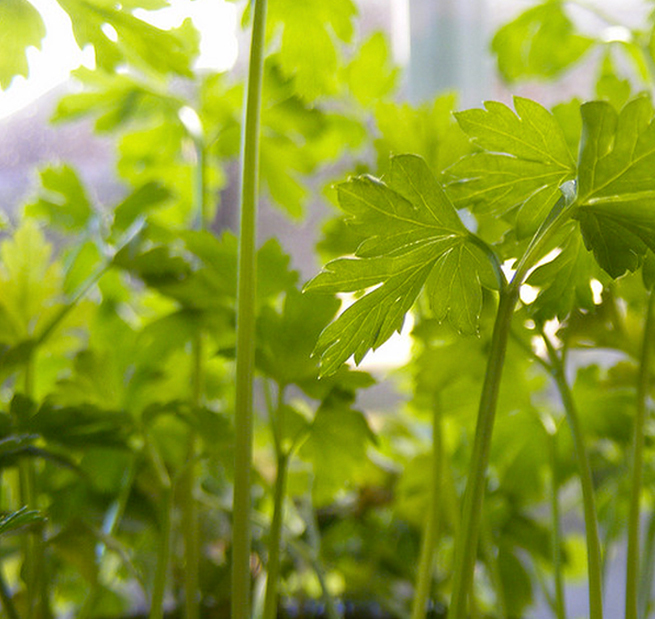 Pick a few things from their shop or straight from the garden out back. Ringer Reef is a small vineyard near Porepunkah in the Alpine Valleys region of Victoria. ‘Ringer Reef’ was the name given to the gold mine owned by the original title holders of the property in the early 1890’s. The winery has spectacular views from its cellar door. The Ringer Reef vineyard concentrates on the Merlot grape variety, with a softer style than other red grape varieties, rich texture and subtle twists. 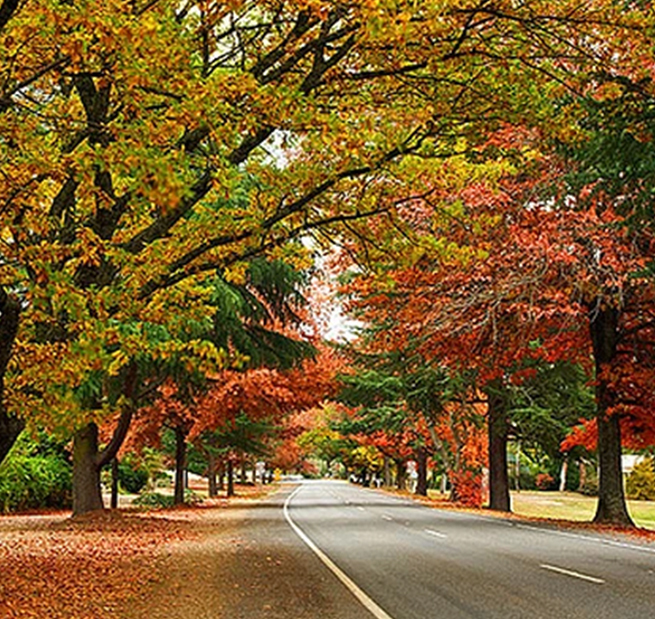 In autumn, Bright’s famous avenues of huge deciduous trees – oaks, elms, poplars and Japanese maples – many of which are now more than 70 years old, paint the town red, orange, gold and yellow. 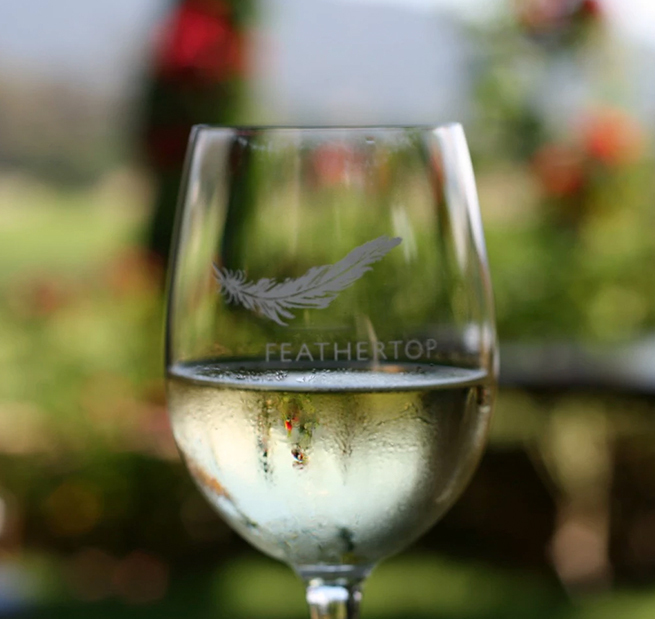 Feathertop represents Mountain Feathertop which is the commanding feature in our region, Alpine Valleys. The mountain not only visually shelters our valley and influences the air currents, but it has defined the soil structure in which we grow our grapes, as well as, providing us the fresh Alpine spring water that flows and nourishes our vines. 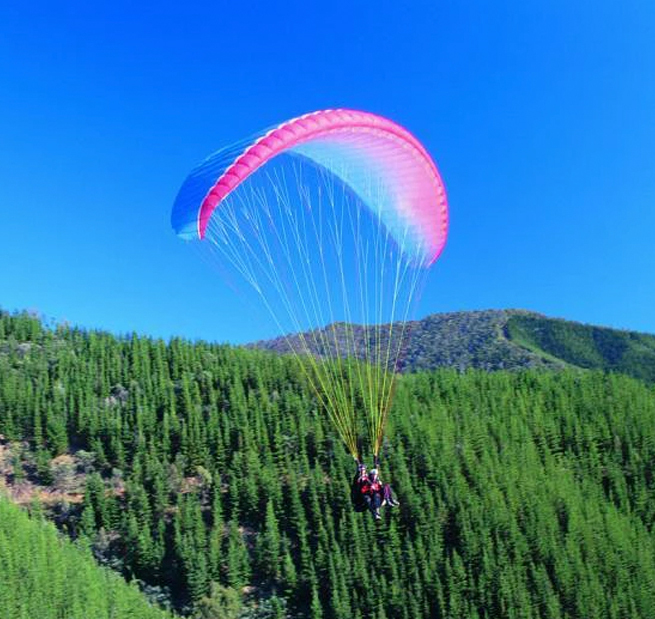 Alpine Paragliding is situated in Bright Victoria we are surrounded by mountains and have very reliable conditions for teaching paragliding this combined with our experienced instructors and professional setup will ensure you have an enjoyable and exciting introduction to Paragliding! 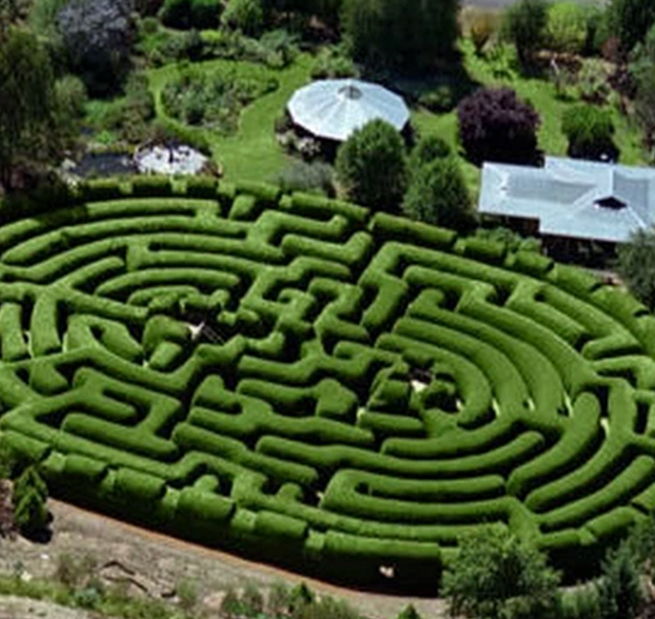 Wandiligong Maze is Australia’s largest living hedge maze with 2km of pathways, surrounded by gardens. Explore the maze. Smell the heritage roses. Eat in our Licensed Cafe with juices, luscious salads, delectable pies, tantalising cakes, coffee, tea and scones and lots more. Discover Mount Buffalo and its unique rock formations, where extreme adventures await. The Brown family has been making wine in Milawa, Victoria since 1889. Today, we have one of the largest selections of wine varieties in Australia, and most are available to taste at our Cellar Door, and purchase online. 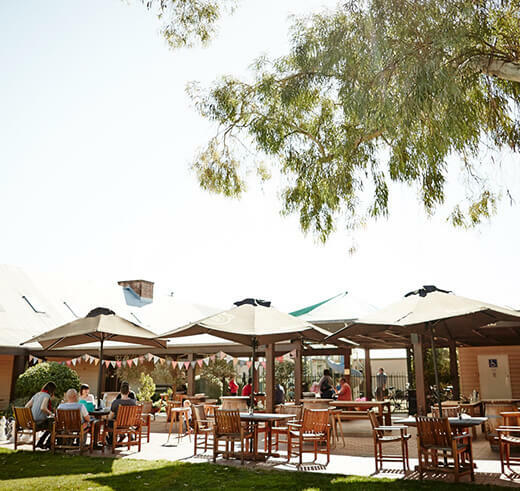 Visit us in Milawa to experience our Cellar Door, our award-winning restaurant Patricia’s Table and wine bar. There are a number of events and festivals throughout the year, along with hands-on experiences year-round. 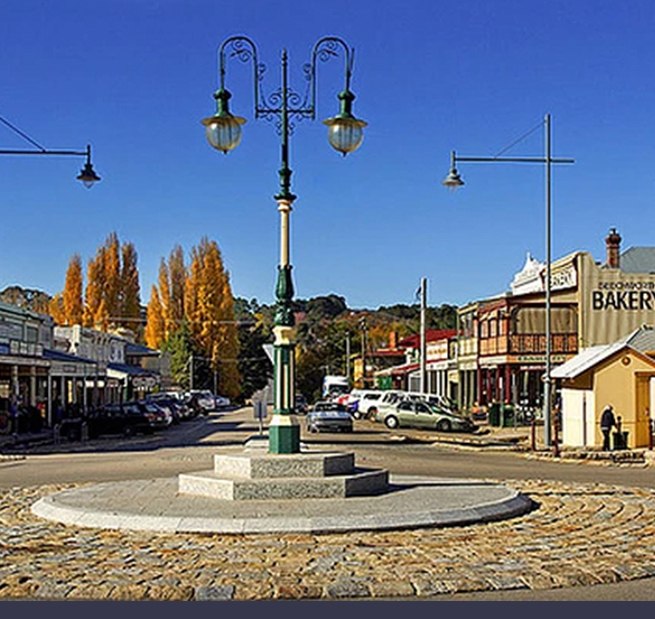 Built upon the splendour of the early gold-rush days, Beechworth is recognised as Australia’s finest historic gold-mining town. This is where you can truly unwind for a few days of indulgence. Discover our alfresco cafes dotted along historic streetscapes, or experience a taste of fine dining at excellent restaurants with world-class wine lists. 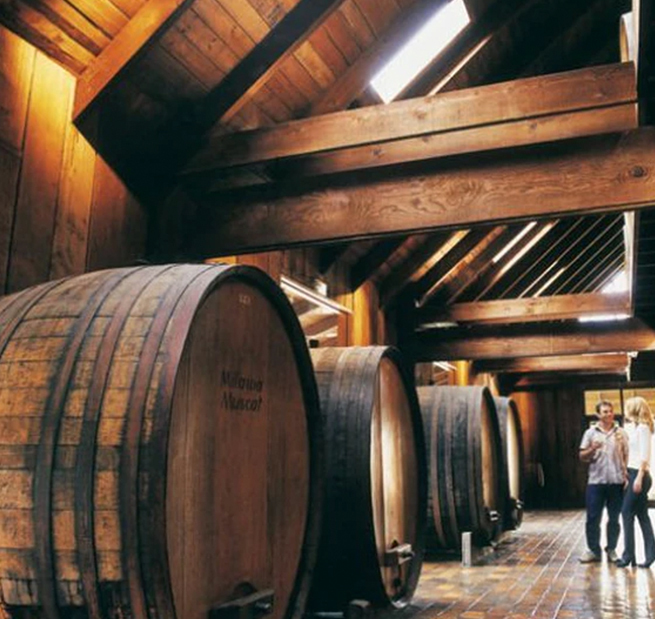 The Brown Brothers vineyards, located throughout Victoria, are as varied as the wines and wine styles. Within a 50km radius of Milawa, climatic conditions range from cool alpine areas to lush temperate valleys to sun drenched plains. Each of the vineyards have been selected on the basis of their suitability for the variety or wine style. 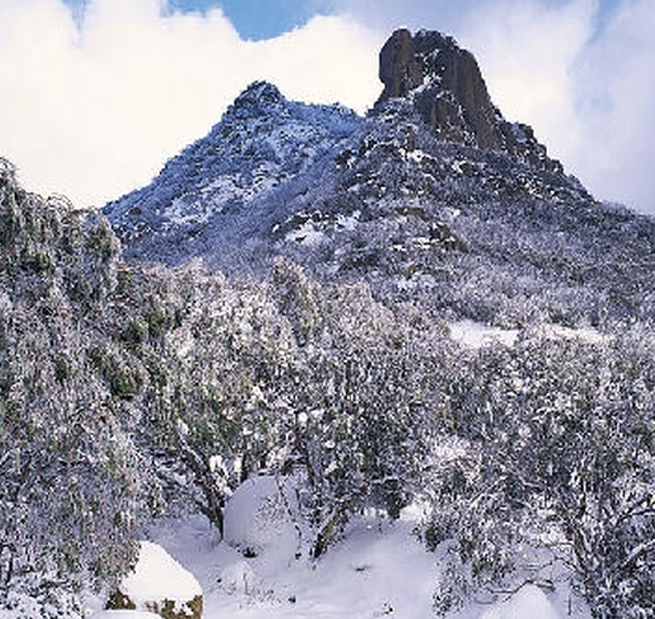 High country weather can change very quickly with below zero temperatures, wind, fog and snow. 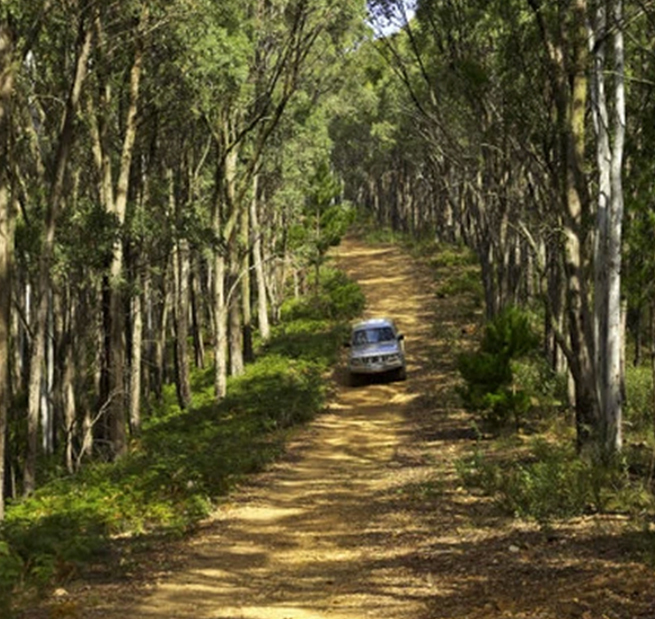 More Detailed notes on suggested 4WD routes and information on 4WD Tours are available at the local Visitor Information Centre. Contact: Parks Victoria office in Bakers Gully Road Bright – 03 5755 0000 (open 9 to 5 weekdays) for further advice or check Parks Vic 13 1963, Vic Roads 13 1170 or Alpine Shire 5755 0555 for road/track closures and/or conditions. 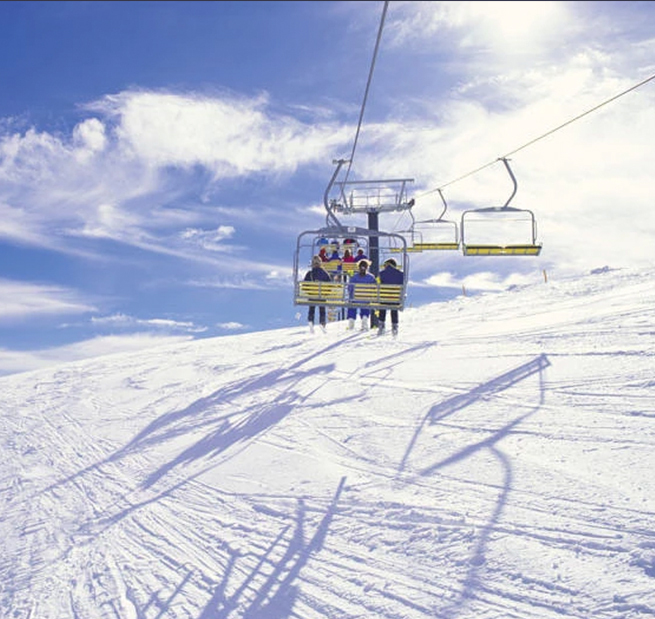 Mt Hotham offers outstanding ski and snowboarding terrain (for all abilities), and scenery that will take your breath away. Whatever you need to recharge your soul, that’s what you will find at GG’s By The River. 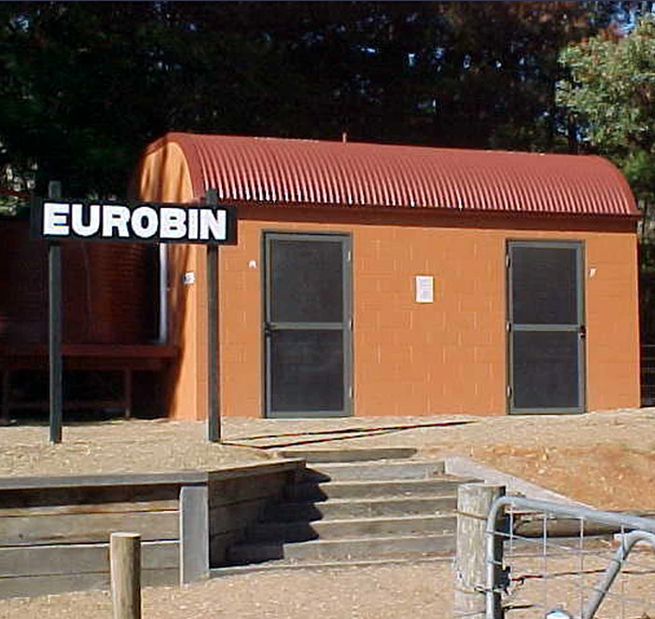 Luxurious, pet friendly accommodation for couples and families near Bright, Victoria.